We have a fantastic selection of lovely gifts at our local floral shop in Dalton, GA at Designs By Laura! Flowers can be the perfect expression for any occasion, and, at Designs By Laura, you will be able to give flower designs that are so beautifully designed, you will want to find more occasions to gift them. 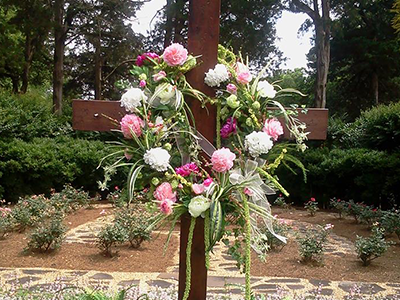 At Designs By Laura, we have the experience and talent you want when choosing flowers for your honey, arrangements for a funeral, or the bouquets for your wedding. You can expect originality, skill, and unique arrangements and bouquets that are perfect for the occasion. We strive to make each order as special as the reason for which you are buying them and you can rest assured that we will not fall short of your expectations. At Designs By Laura, you will discover a team of florists who look at flowers as more than just a gift, but as an expression of art, emotions, and love. We believe that flowers are perfect for making someone’s day brighter, encouraging a friend, or showing your honey your love. 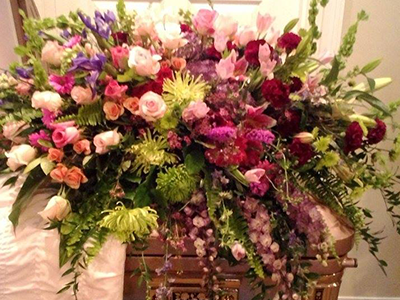 We want to provide you with some of the most beautiful floral designs available in Dalton, GA. We strive to give our clients the floral arrangements that speak to them and that are exactly what they are looking for. As a leading florist in the city, we are here to provide you with the most efficient and reliable floral services. You can expect our flowers to arrive at their destination on time and at the perfect moment. 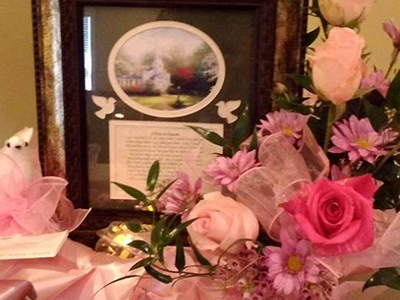 Whether you are looking for flowers to add a peaceful touch to saying goodbye to a loved one or you need some arrangements for your up and coming wedding, Designs By Laura is the best florist for the job. We are your 24 hr florist. Call us today!